Printing Company | Printers Hope | Honeycutt Printing, Inc.
You Can See The Difference In Our Printing. We would like to take a moment to thank you for giving us the opportunity to serve you. 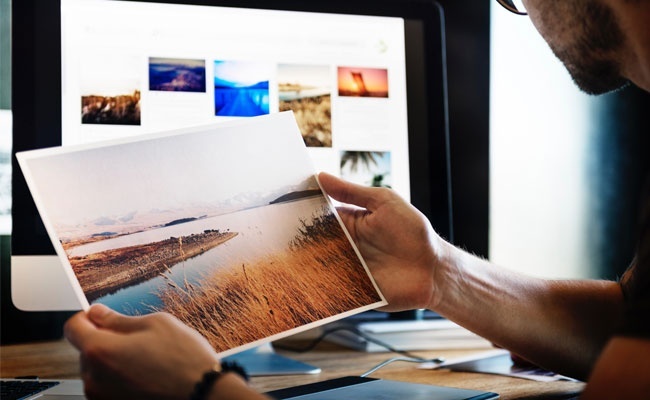 Honeycutt Printing, Inc. in Hope, Arkansas has been in the printing and office supply business for over 40+ years and you can depend on us to be here for you. Our printing company’s doors are open from 8:00 AM to 5:00 PM, Monday to Friday. We offer free pick up and delivery services through our courteous personnel. Our work is guaranteed–if you’re not satisfied, we’re not satisfied. Whether you’re looking for the latest printers or other office supplies, we can provide them all. 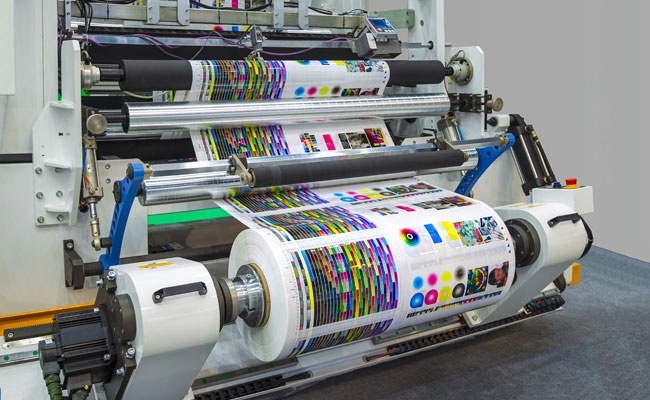 Keeping up with the current technology is a top priority and an absolute requirement to meet today’s demanding printing needs. Our printing company has been through several economic downturns over the past 40+ years and we know what it takes to stay in the business. Your satisfaction is our main priority. If you aren’t 100% satisfied with our services and products, let your account representative know and we will make it right. Our Online Office Supply Catalog* makes searching for products a snap and ordering is just as easy. Add items to "My List," email your list to us at sales@honeycuttprinting.com, and we will take care of the rest. Of course, we still offer our great hometown customer service, so if you would rather order by phone, we would love to hear from you at (870) 777-5000. Head over to the next page to learn more about our printing services and office supplies. *Pricing in our Online Office Supply Catalog is the suggested retail price but, we provide discounts below the list price on almost every item, and sometimes offer them at prices well below the list. For the up-to-date cost, email us your list or call us and we will be more than happy to quote you a price.